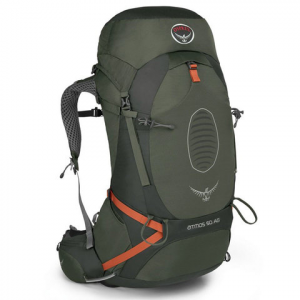 The Osprey Atmos AG is catered to be an extended weekend Pack. Featuring Anti Gravity (AG) technology with lightweight mesh compiling the back panel for a men's specific anatomical fit. Offering a hydration sleeve for your bladder, tool attachments, multiple pockets for organization on the trail and up to 40 pounds of load capability.